Two newly renovated office suites are available for lease adjacent to the Bremerton National Airport. 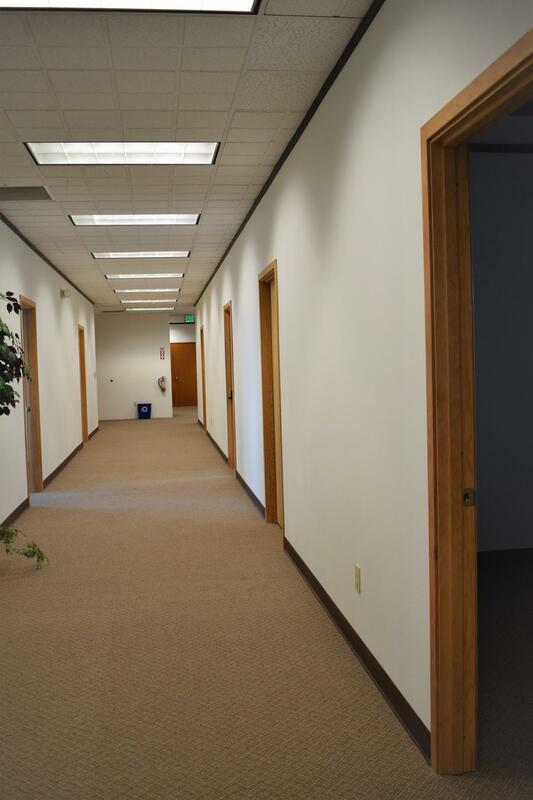 The Port has recently renovated about 3,000 square feet of office space at 8900 State Hwy 3 SW, Bremerton, WA 98312 - next to the Bremerton National Airport Administrative Office building and above Avian Flight Center. This space is home to several Port of Bremerton tenants including Avian Flight Center, Avian Aeronautics, Ecological Land Services, as well as two new businesses to the Port property – NW Wireless and Director Aviation LLC, The renovated area currently has two office suites both at about 200 square feet available for lease. Inquiries, please contact Arne Bakker, Director of Business Development to learn more. 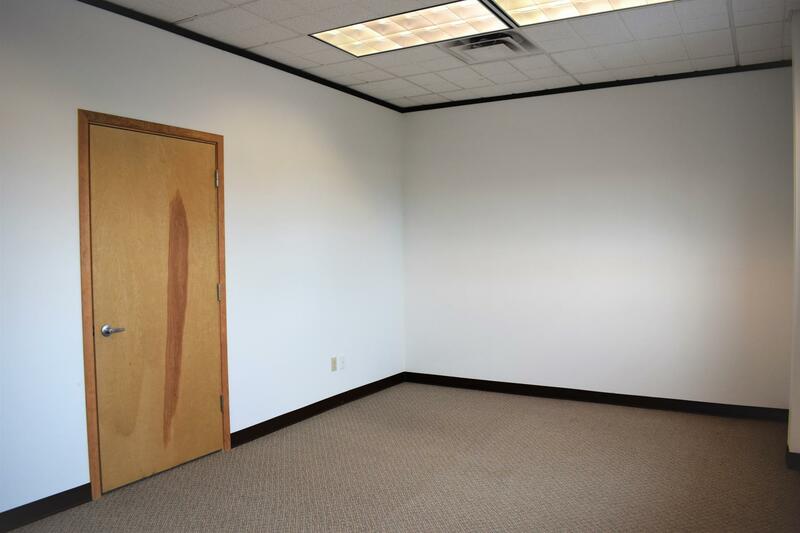 Click the PDF for office space details.